Take your car with you on a mini cruise to Amsterdam and enjoy up to six hours exploring on your own. 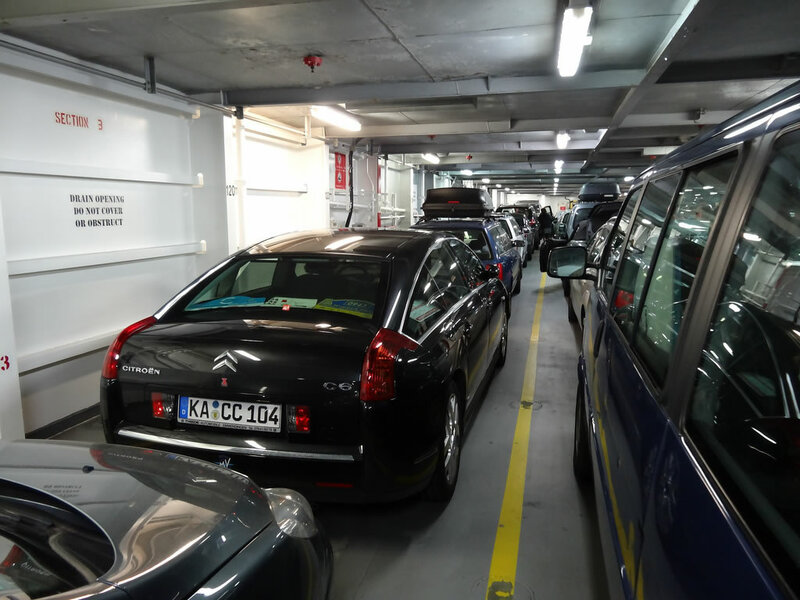 When I talk about mini cruises I normally cover foot passenger journeys where you leave your car in the UK. DFDS has augmented it's popular two night Amsterdam mini cruise by allowing motorists to benefit from the same type of holiday. Enjoy a relaxing two night break with accommodation on the modern ferry on both nights. Drive your car onto the ferry before sailing from Newcastle in the evening. As you sail overnight you are free to enjoy a delicious meal, do some shopping, have a drink or two, and enjoy the live entertainment on-board. When you arrive at Ijmuiden you are free to travel wherever you like. You'll have up to six hours to explore Northern Holland. Choose to visit some of its most beautiful beaches. Head to the shops as, after all, you have a boot to cram in lots of treats! Or perhaps head to one of the many towns the surround Amsterdam and explore the culture, history and art most mini cruise travellers will never see. At the end of a busy (or relaxing) day drive back to the ferry terminal at Ijmuiden. Drive onto the ferry and sail overnight back to Newcastle.